Anthracite Outfitters rose from the desire to bring kayak fishing to the North Branch of the Susquehanna River, right here in Northeastern Pennsylvania. A desire to show kayak anglers all the beauty and majesty that this river has to offer. From Smallmouth bass to Walleye this river never fails to produce some of the northeast's best angling experiences. 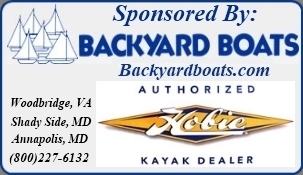 The North Branch provides a World Class Smallmouth Bass fishery for kayak anglers and a great opportunity to land these fish on the fly or with conventional tackle. While on a tour with your guide it is common to see bald eagles, osprey, great blue heron, coyote, fox and many other species in their wild habitat along the banks of the beautiful North Branch of the Susquehanna river. From our multi-day trips down to our half-day trips, our guides here at Anthracite Outfitters strive to create the best kayak angling experience for our clients. The North Branch of the Susquehanna river and its great kayak fishing are just a short drive from the New York City and Philadelphia metro areas. 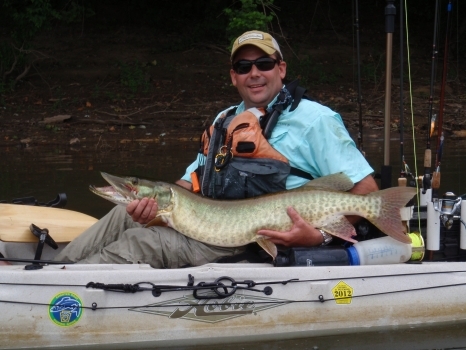 Come and see what Pennsylvania kayak fishing has to offer.